On the surface, Olly seems to have it all: a carefree life, travelling the world. But he’s running from something in his past. 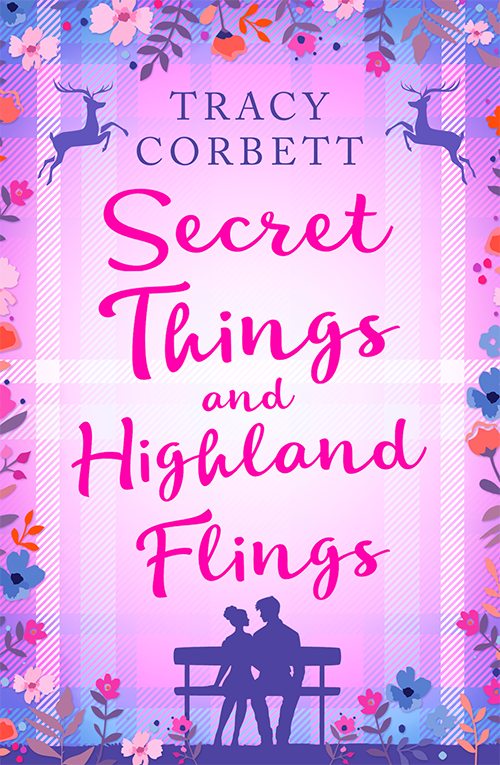 And when his father dies, Olly’s life is turned upside down as he suddenly finds himself the Earl of Horsley and inherits his family’s crumbling estate in the Scottish Highlands. When their worlds collide, Lexi and Olly are instantly drawn to one another. But can love ever work if they both have secrets to hide? The summer romance novel everyone is talking about! After an injury forces Becca Roberts to give up her dream of becoming a professional dancer she returns to her mother’s guest house in Brighton in search of a fresh start. Could the part-time dance teacher position at the Starlight Playhouse be the answer to her prayers? Jodi Simmons hasn’t caught a break in a while, she’s in desperate need of some office experience and is willing to do anything to get it. So when she’s offered an internship at the Starlight Playhouse, she’s ready to prove that she’s changed once and for all. The Starlight Playhouse needs some work…barely anyone walks through the doors, it needs a lick of paint and someone with vision to breathe life back into its empty rooms. Could Becca and Jodi be just the people to save the Playhouse before it’s too late?